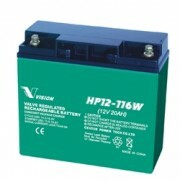 Vision HP12-116W-X 12v 20ah Sealed Lead Acid (SLA) Absorbed Glass Mat (AGM) Battery .. 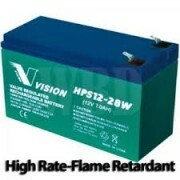 Vision HPS12-28W 12V 7ah Small Sealed Lead Acid (SLA) Absorbed Glass Mat (AGM) Battery .. Vision HPS12-36W 12V 9ah Sealed Lead Acid (SLA) Absorbed Glass Mat (AGM) Battery .. 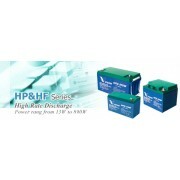 Vision HPS12-52W 12V 12ah Sealed Lead Acid (SLA) Absorbed Glass Mat (AGM) Battery .. 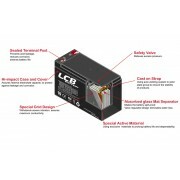 Vision HR12-30W 12V 5ah Sealed Lead Acid (SLA) Absorbed Glass Mat (AGM) Battery ..
Liebert Nfinity Single Phase UPS Battery Module w/NEW SLA Batteries INCLUDES FREE STANDARD S.. Vision UNA12-115W 12V 28ah Sealed Lead Acid (SLA) Absorbed Glass Mat (AGM) Battery .. Vision UNA12-150W 12V 33ah Sealed Lead Acid (SLA) Absorbed Glass Mat (AGM) Battery .. Vision UNA12-200W 12V 55ah Sealed Lead Acid (SLA) Absorbed Glass Mat (AGM) Battery .. 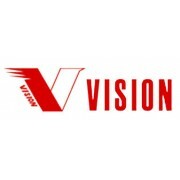 Vision UNA12-320W 12V 75ah Sealed Lead Acid (SLA) Absorbed Glass Mat (AGM) Battery .. 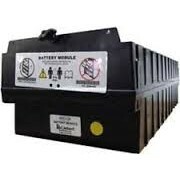 Vision UNA12-370W 12V 90ah Sealed Lead Acid (SLA) Absorbed Glass Mat (AGM) Battery .. 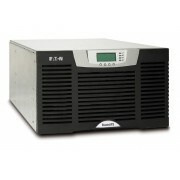 Vision UNA12-420W 12V 100ah Sealed Lead Acid (SLA) Absorbed Glass Mat (AGM) Battery ..